We are an apostolic church with a love for the doctrine! 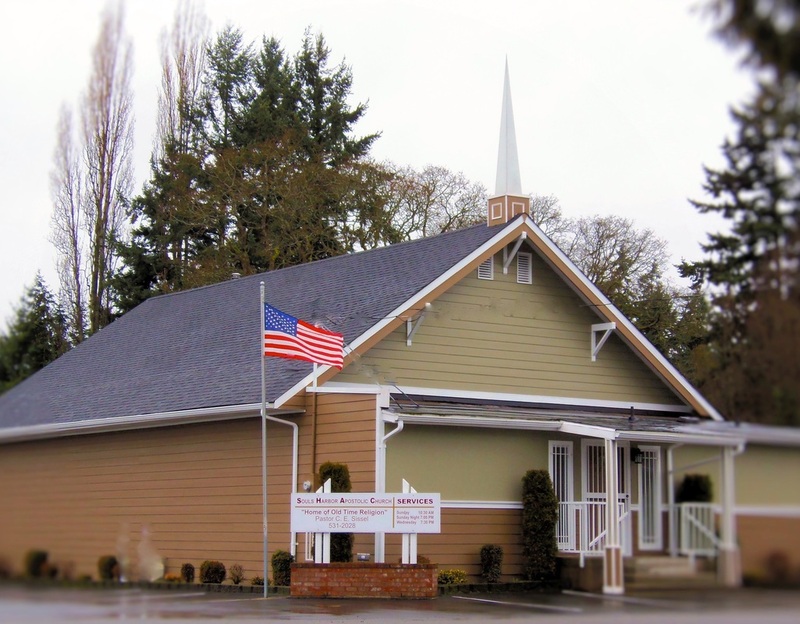 Pastor C. E. Sissel came to Tacoma, Wa in 1989 to establish an apostolic, pentecostal church in the area. 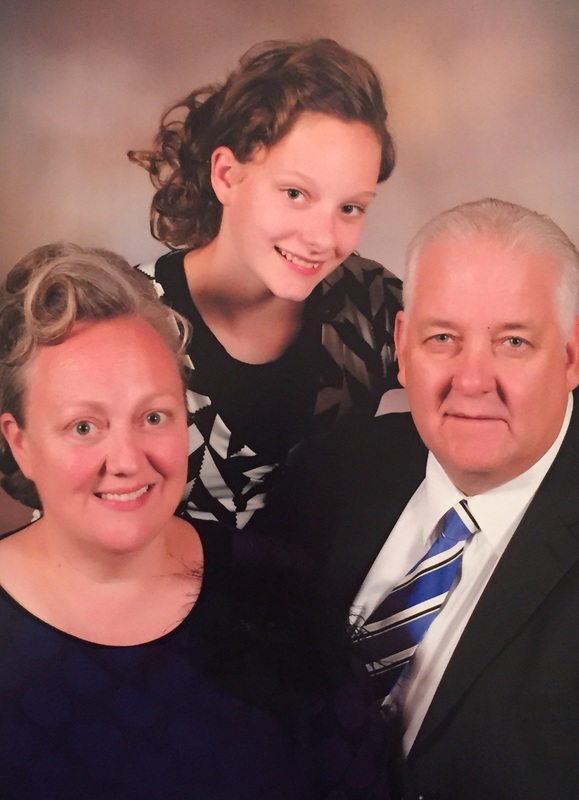 His mission was, and still is, to reach hungry souls and shine a light in the local community with the sole purpose of getting people to heaven. Below are a couple bible verses quoted by Pastor Sissel during a typical message about doctrine, although there are many more! God's church is always expanding!